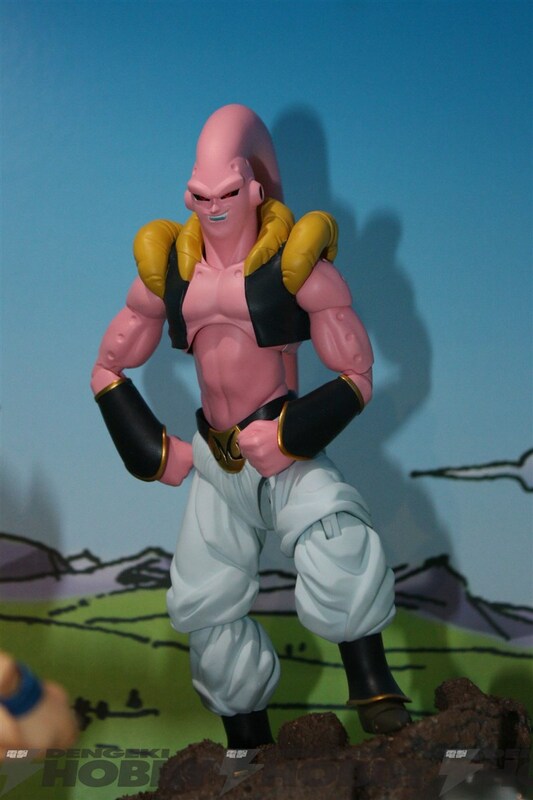 The Toyark › Dragonball Z Toy News › Evil Majin Buu S.H. Figuarts Dragonball Z Revealed at Fan Expo Canada! Evil Majin Buu S.H. Figuarts Dragonball Z Revealed at Fan Expo Canada! 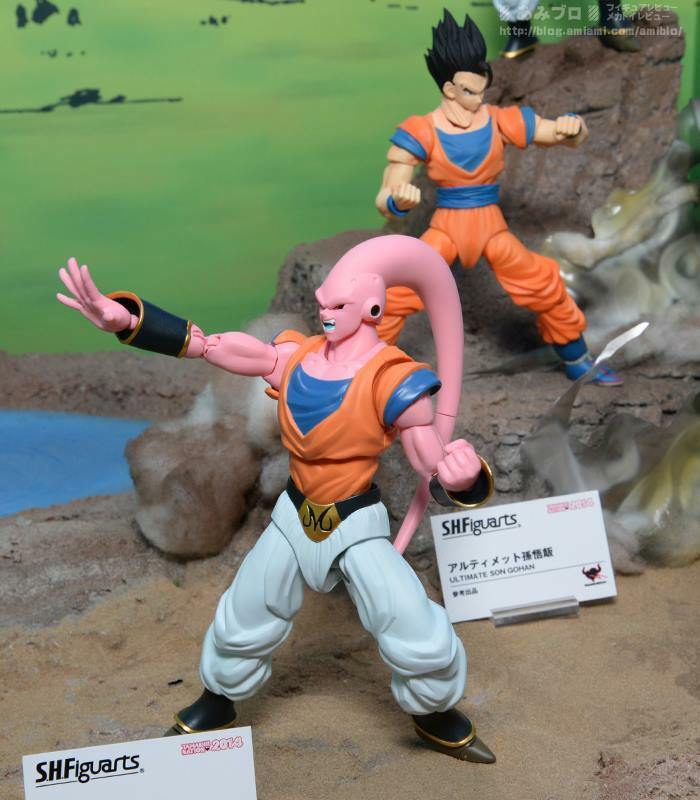 The next stop of the Dragonball North American Tour is this weekend at Fan Expo Canada, and they have yet another new figure reveal! 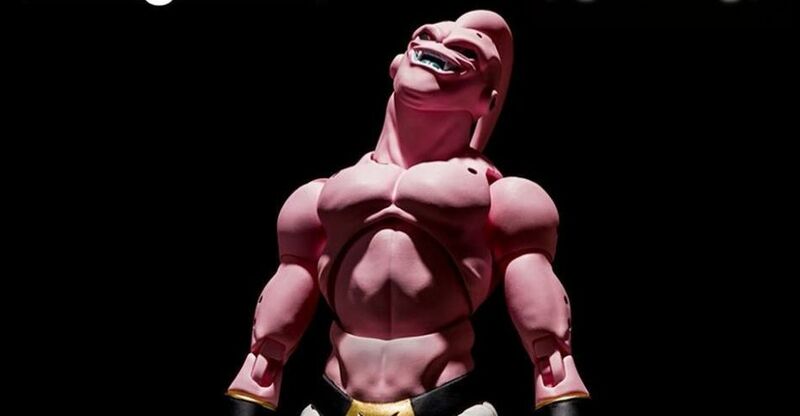 This time, Evil Majin Buu makes his debut. He joins previous tour reveals of Mr. Satan, DBS Broly, Android 21 and the Great Saiyaman. The Buu Saga is ignored no more, a solid line up will be available when these are paired with Fat Buu, SS3 Goku, Majin Vegeta and Ultimate Gohan. We’ll update with pics and more details as they drop, stay tuned!